Viewing for family and friends will be on Sunday, 2 to 5 pm. Mass of Christian Burial will be celebrated on Monday, at 9:30 am in St. Mary of Mount Carmel Church, Dunmore. Interment will follow in the parish cemetery. 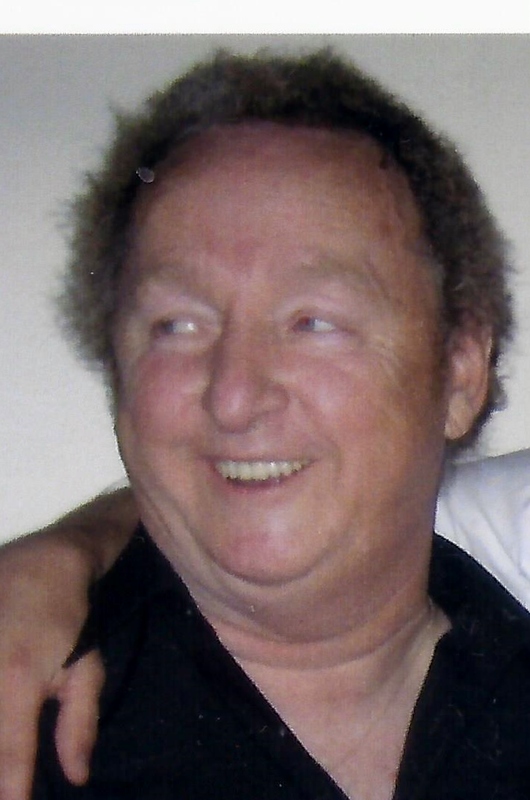 Paul Juice, 71, of Scranton, passed away on Tuesday at home. His wife is Rose Provinzano Juice. Born in Scranton, he is the son of the late John and Helen Fezuk Juice. Educated in Scranton Technical High School, he was a member of St. Mary of Mount Carmel Church, Dunmore, worked as a tow truck driver for Sheridan’s Towing and as a driver for McCarthy Flowered Cab Company. 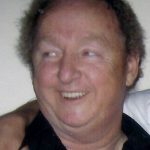 Paul was an avid bowler and bowled in several mixed leagues at the former Green Ridge Lanes as well as South Side Bowl. He is also survived by four sons, Paul F. Juice and wife Colleen, Matthew D. Juice, Mark J. Juice, Justin M. Provinzano, one daughter, Amanda Provinzano, all of Scranton, nine grandchildren, Trent, Christian, Mark, Savannah, Bianca, Evan, Noah, Jacob, Julianna and one great granddaughter, Casey. Two sisters, Ann Kulick and husband Walter, Dunmore, Rose Reed, Scranton, one brother, William Juice and wife Yvonne, Beach Lake, numerous nieces, nephews and cousins. He was also predeceased by an infant son, Jason, two brothers, John and Stephen and one sister, Marie Mills. Mass of Christian Burial will be celebrated on Monday, at 9:30 am in St. Mary of Mount Carmel Church, Dunmore. Interment will follow in the parish cemetery. Viewing for family and friends will be on Sunday, 2 to 5 pm in the Edward J. Chomko Funeral Home & Cremation Services, 262 Railroad Avenue, West Scranton.